In October 2014, Gabi was officially invited to speak at We Day Seattle, which she did on April 23rd, 2015 at the Key Arena. 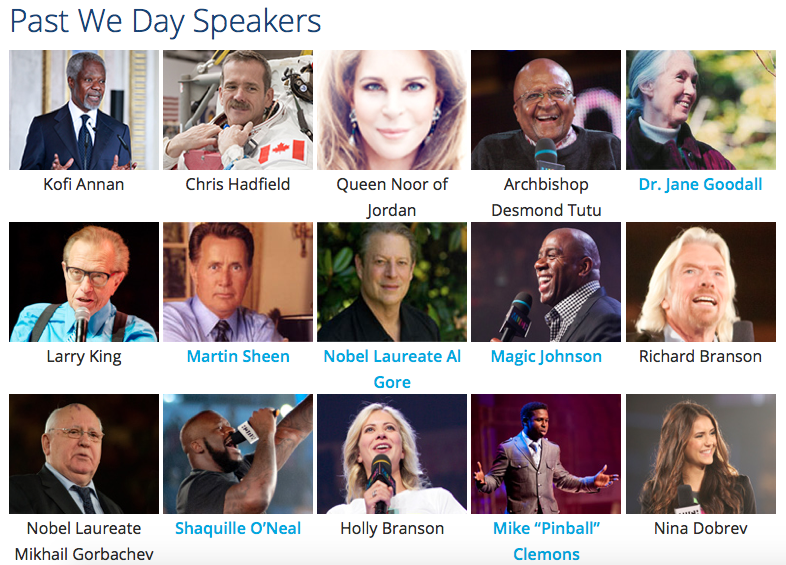 To read about additional speakers, including Deepak Chopra and Robert F. Kennedy Jr., click here. Suman Mulumudi – 16-Year-Old Student and CEO of StratoScientific, Inc.